WATERFRONT!! BOAT INCLUDED!! 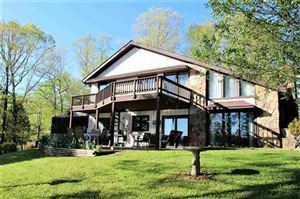 Spacious 3000-sq ft home on a large, LEVEL lot with plenty of room to entertain and ENJOY the summer....LAKE-STYLE!! 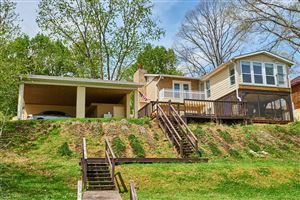 3BR/2.5 bath, bay windows, dining room, walk-in pantry with updated flooring throughout the house. 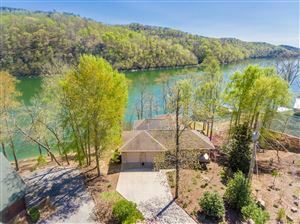 Handicap-accessible with a beautiful sunroom looking out over beautiful WATTS BAR LAKE. Detached, 2-car garage with unfinished bathroom and workshop area. Did I mention a brand new ROOF? 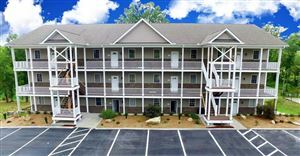 Call today to begin your journey to a LAKESIDE home! Additional lot available.